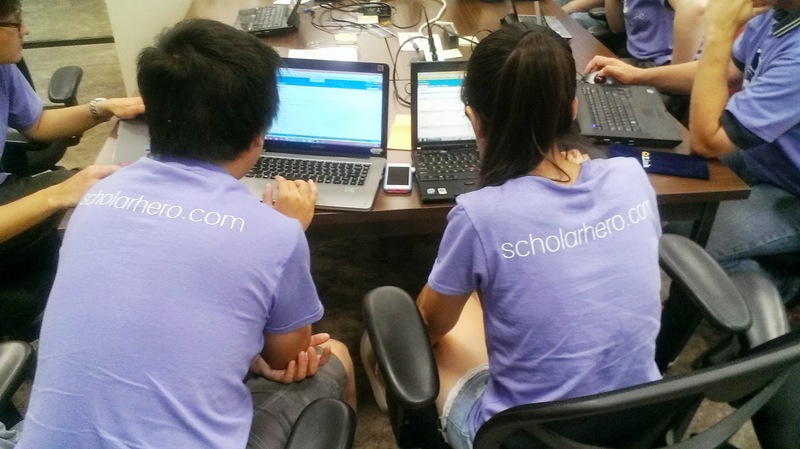 technology | Scholar Hero Blog | Geniuses Welcome. Posted on August 13, 2013 by Nathan R.
Thankfully, a technological breakthrough can potentially save this broken system and galvanize the youth vote. Founded by Democracy Works, a 501(c)(3) non-profit organization, TurboVote hopes to turn the entire voting process into an easy digitized process. Students fill out registration or vote-by-mail forms online, and TurboVote takes care of printing and mailing the proper forms to the proper locations. Students can also keep up to date with elections through text and email reminders. While there is a cost per form, it is a cost covered for students who attend universities that partner with TurboVote (currently it stands at 58). The company hopes to make their service an automatic opt-in during college registration. Is this the solution to college voter woes, or could this system create more problems than it hopes to resolve? Weigh in below. You can learn more about TurboVote at http://www.turbovote.org.